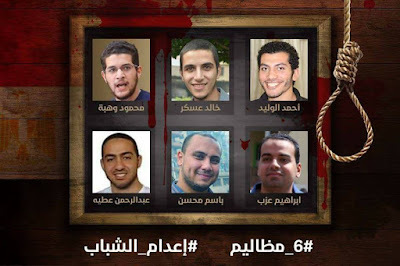 The Unheard Egypt: Stop the execution of 6 innocent Egyptian youth! 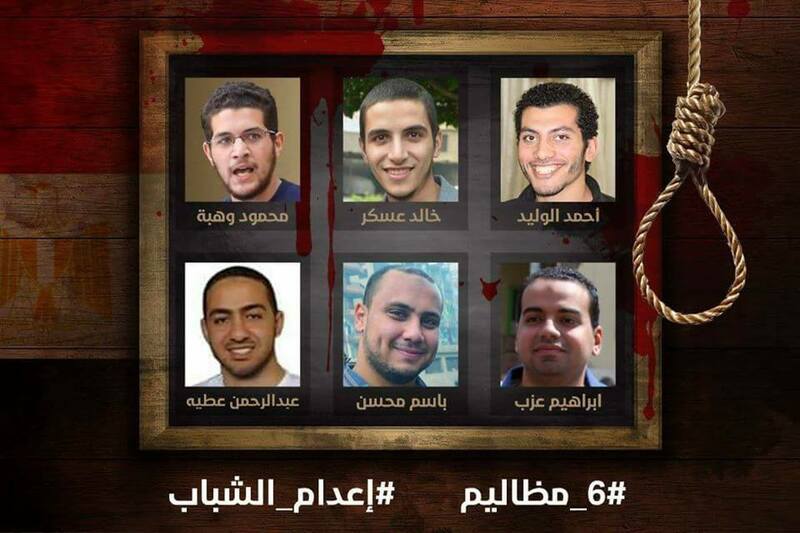 Stop the execution of 6 innocent Egyptian youth! 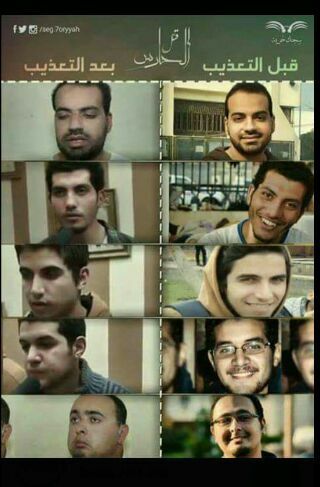 These are the names of 6 Egyptian young men whose death sentence was confirmed just a few days ago after the last appeal was refused. The only way to stop their execution is a presidential pardon. They are all loved and respected by everyone in their circles and are distinguished individuals who are students and graduates of the faculties of medicine, engineering, pharmaceuticals, and sciences. As many might know, execution has been used as a political punishment in Egypt since 2013. In this case, the young Egyptian men were all kidnapped, forcibly disappeared, tortured, and forced to confess to a proposed crime of killing one person! Get updates on your e-mail! 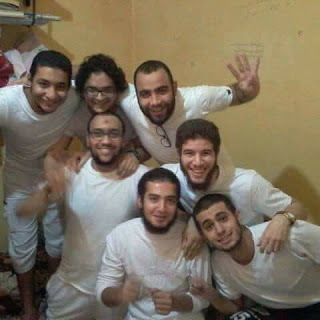 Learn about young Egyptian prisoners! 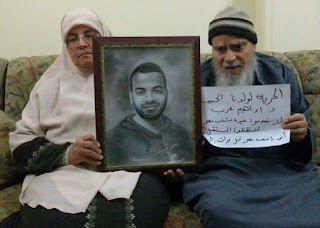 In Egypt: Everyone gets 10 years in prison! All rights reserved. Please mention The Unheard Egypt and share a link to the original post. Watermark theme. Theme images by bopshops. Powered by Blogger.